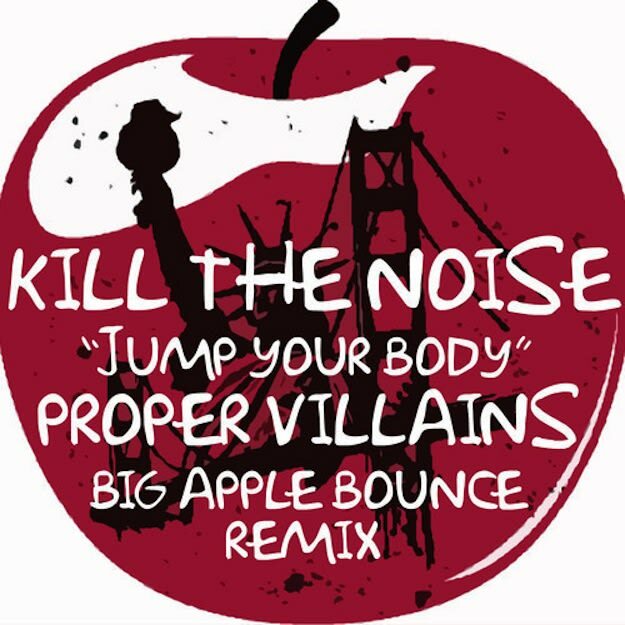 Kill The Noise - "Jump Ya Body (Proper Villains Big Apple Bounce Remix)"
Kill The Noise&apos;s "Jump Your Body" is a really cool record, but to think that anyone would remix it into a club & bounce hybrid record sounds completely illogical. That&apos;s exactly what New York&apos;s Proper Villains did, and the results are insane. The rapid-fire kicks will force even the sulkiest wallflowers to dance, and the sample of that aggro dubstep synth adds an immeasurable amount of energy. Turn this up another notch in your system.